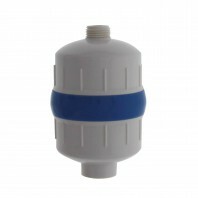 Chlorine is an oxidizing agent often added to many municipal water systems, to kill bacteria. 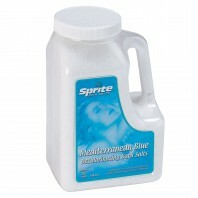 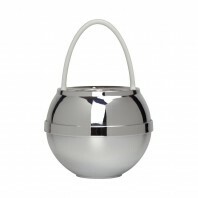 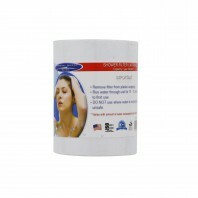 While it’s a great disinfectant for your home drinking water, it’s not the healthiest for your hair and skin. 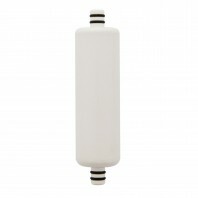 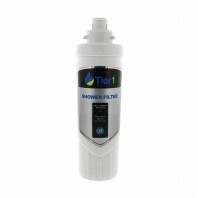 The best way to counteract the negative effects that chlorine can have on your body is by installing a shower filter system. 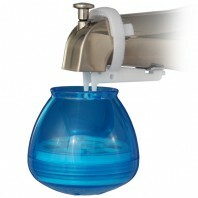 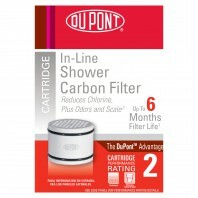 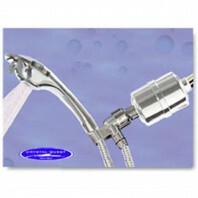 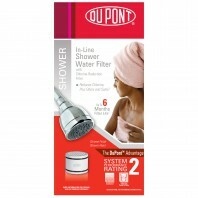 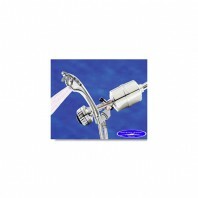 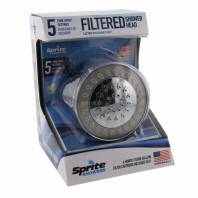 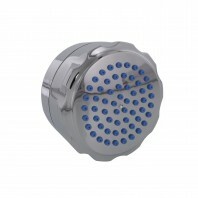 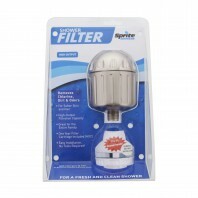 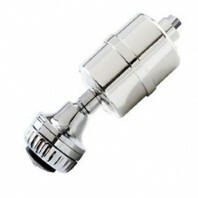 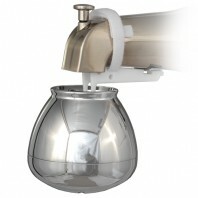 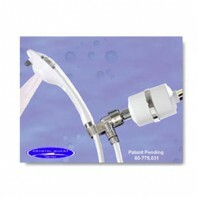 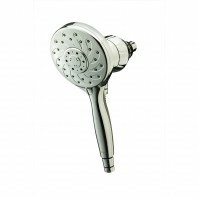 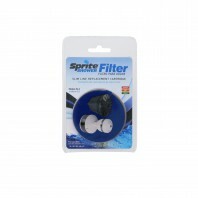 Choose from over 70+ different shower water filter systems and over 25+ different replacement shower water filter cartridges. 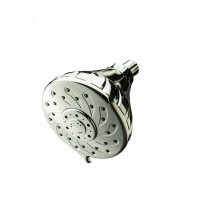 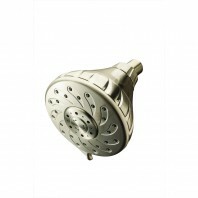 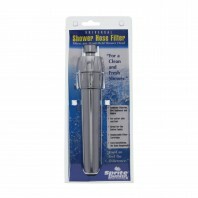 With so many options to choose from, you’re guaranteed to find a shower head filter system or replacement filter that fits your shower needs. 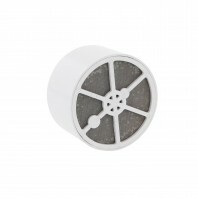 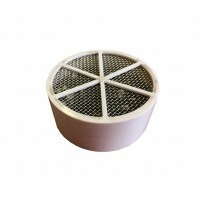 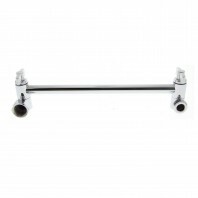 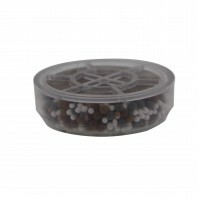 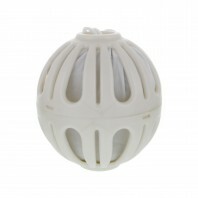 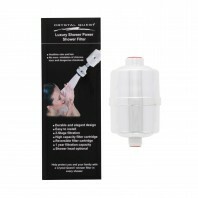 Shower filters are designed to not only filter out chlorine but a number of other harmful contaminants that are likely lurking in your shower water. 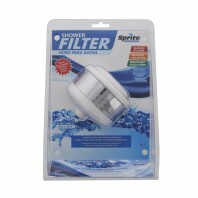 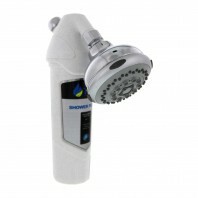 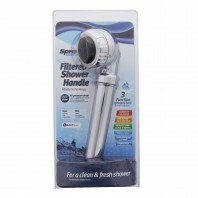 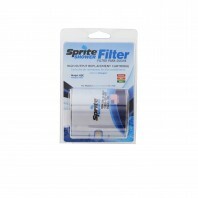 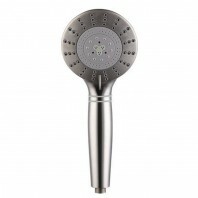 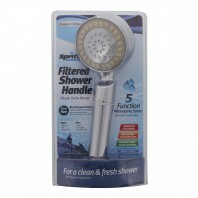 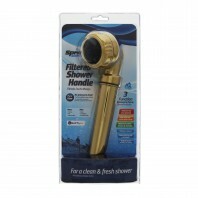 With a shower filter from Discount Filter Store you’ll not only feel safer knowing that the water coming from your shower is just as clean as bottled drinking water, but you’ll also notice an improvement in your hairs strength and shine. 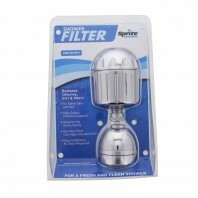 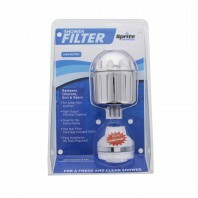 Looking for additional water filters for other parts of your home, check out our huge selection of faucet filtration products, water filter pitchers & dispensers, under sink filters, and more.